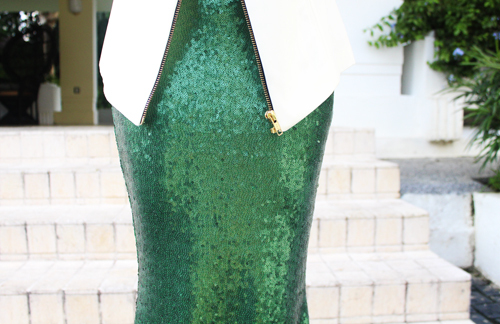 A girl needs some glam in her life, and there is nothing more glamorous than full on sequin. 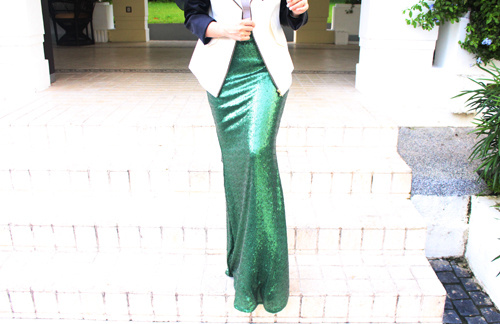 I love the cutting of this sequin skirt from Indonesian brand FLUERE, made me feel like a mermaid. Also, it’d be perfect to attend weddings! 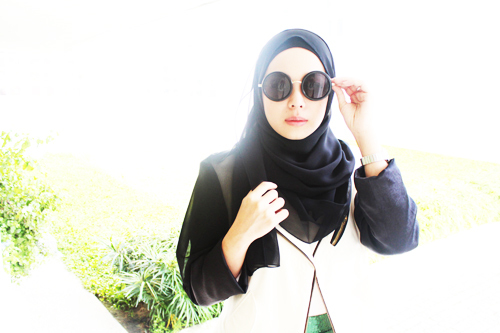 But it was broad daylight when I put it on, so I needed to dress it down a bit. 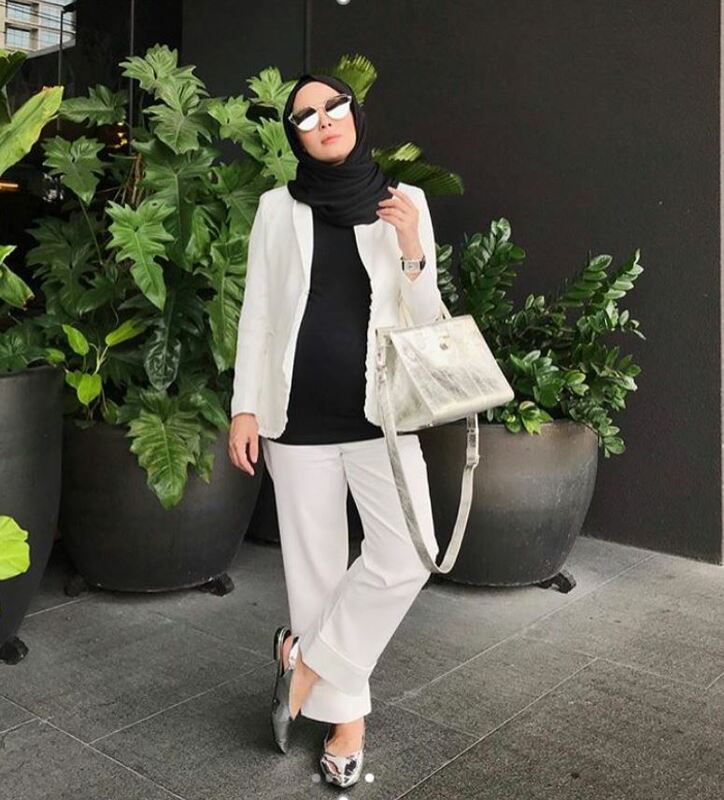 Since it’s such a statement glamorous piece, I paired it with an edgy blazer from Indonesian brand SPOTLIGHT for a more daytime-friendly ensemble. Like? 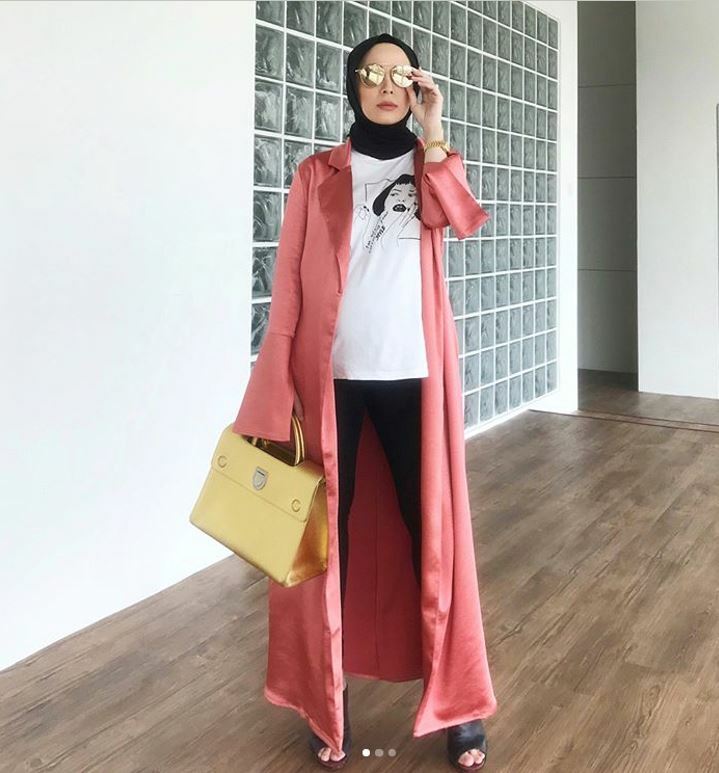 Wearing blazer from SPOTLIGHT (sold out), sequin skirt from FLUERE, scarf from Tudung Sister‘s new collection and of course, a Sofina 2.1 bag, all FashionValet. Eeekkk it’s FLEURE. As in derived from French for flower (I’m guessing). Not FLUERE.. As in derived from.. I don’t know.. the ingredient to bake cakes?!! all of that sequin finally get to see daylight! i watched Frozen just now.Totally love it!!! Yeah, quite similar. Btw thanks ya.